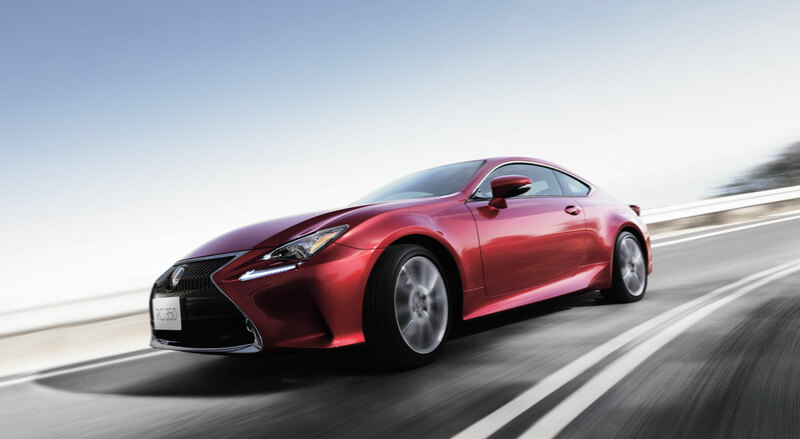 The foundation of the RC’s exhilarating driving is a lightweight, high-rigidity body structure designed specifically for a coupe. Large rocker panel cross-sections and strategically positioned front braces, together with the use of innovative production technologies including laser screw welding, body adhesives, extensive spot welding, and high rigidity glass adhesive, all contribute to the outstanding body rigidity, and the excellent handling and stability that are at the heart of sporty coupe driving. 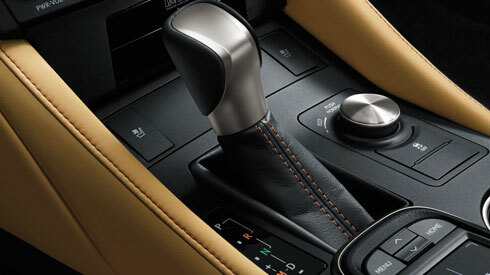 Drive mode select provides integrated control of multiple systems to let you tune performance to suit your driving style. 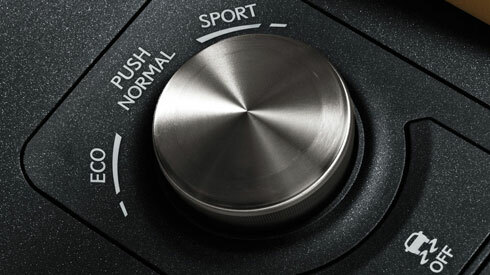 You can select and change between four modes: Normal, Eco, Sport/Sport S, and Sport S+ Modes. The design of the RC’s outstanding aerodynamics is based on the concept of ‘aerodynamic handling stability’, using the airflow during high-speed driving to enhance vehicle stability and control. It required optimizing the shape and layout of both individual components and the overall body. Among the many refinements are air ducts and aero stabilizing guides in the front bumper, careful shaping of the trunk and rear bumper, the positioning of aero stabilizing fins on various parts of the body, and a keen focus on smoothing airflow on the underbody. 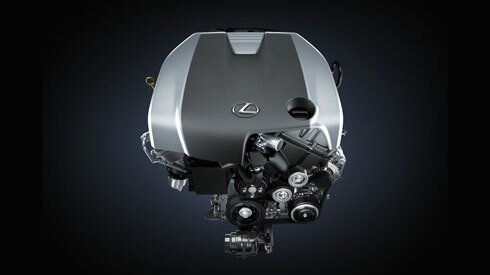 For powerful reliable braking performance befitting a Lexus sports coupe, the disc brakes were fine-tuned to ensure effective braking and control. 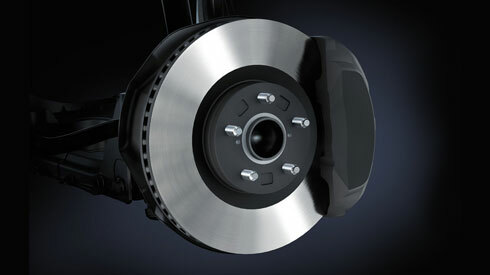 High-friction pads further contribute to the excellent stopping power and braking feel. 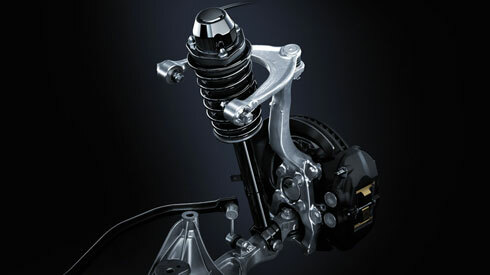 Individual components in the double wishbone front suspension and multi-link rear suspension were optimized to deliver the sports-focused characteristics of a coupe, with agile driving and refined ride comfort. 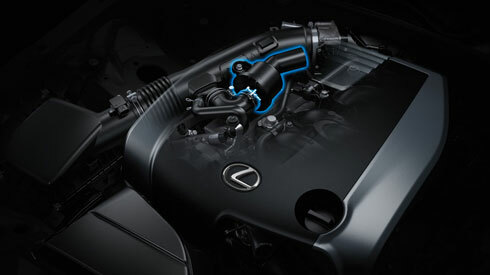 Fine-tuning of components included the coil springs, stabilizer bars and bushings, and shock absorbers.